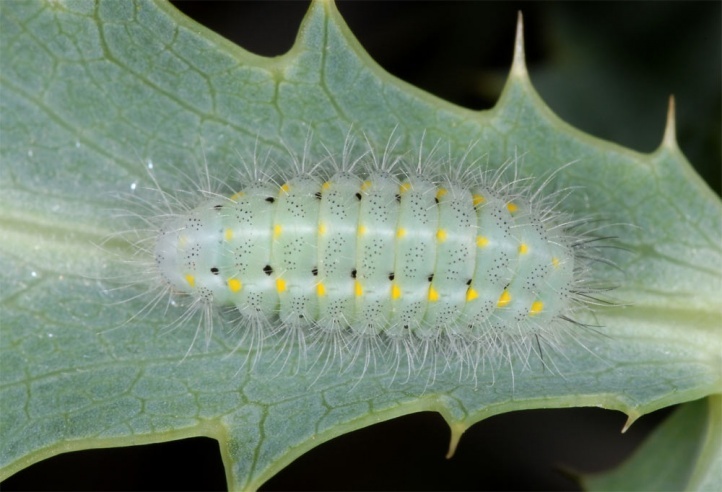 The caterpillars feed on Eryngium sp. (mostly Eryngium campestre). 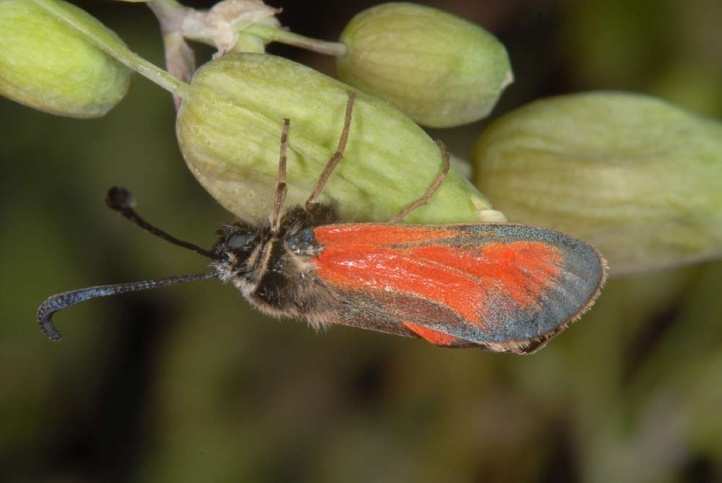 Zygaena punctum inhabits mostly grasslands or garrigues, which are interspersed with trees and shrubs or dry clearings or extensive cultural land (olive groves, etc.). It occurs from sea level up to about 1600m asl (e.g. 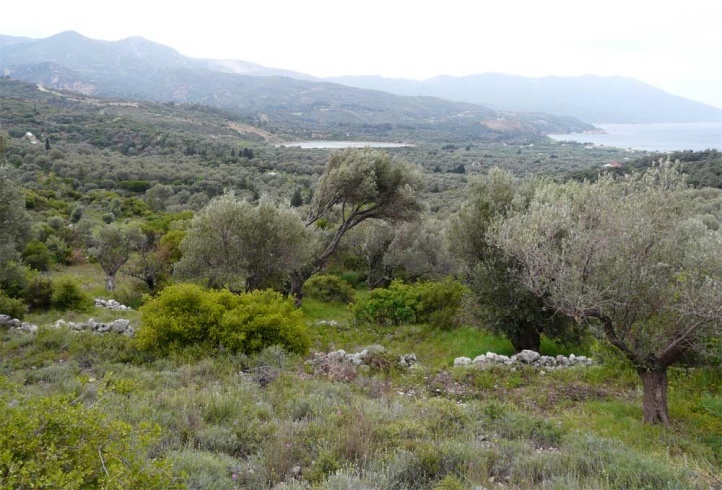 on Mount Phalakron in Northern Greece, district Drama). 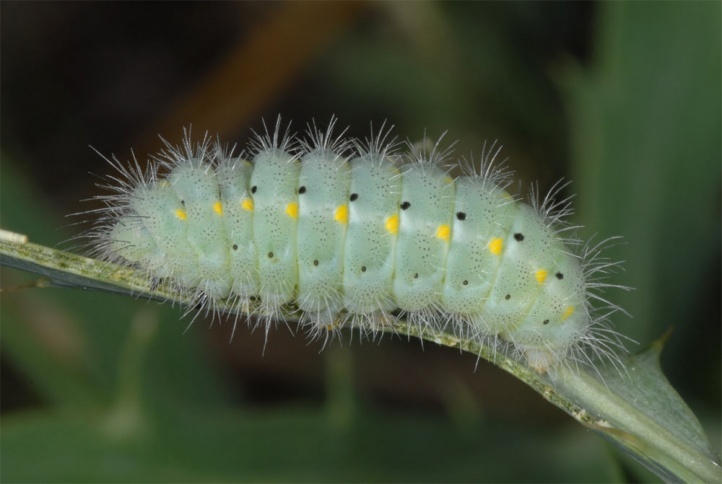 The caterpillars overwinter and become mature in May. The moths fly from May to July. 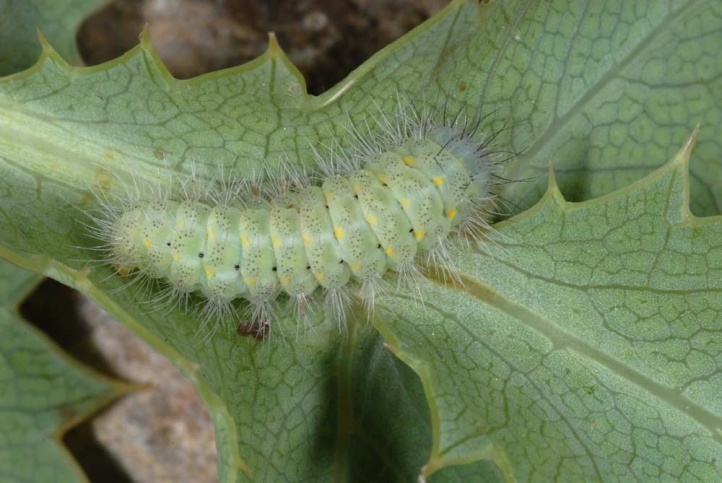 I found caterpillars in Samos and near Mount Olympus in Northern Greece in early May (0-500m asl). 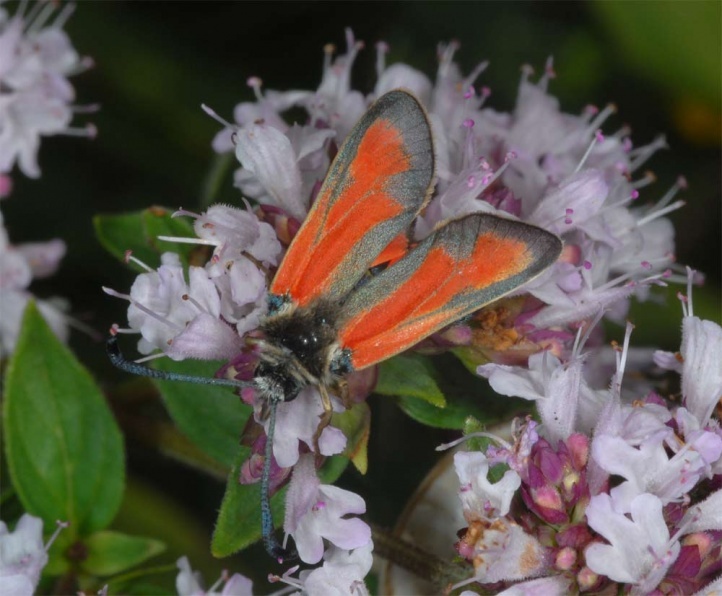 Zygaena punctum is particularly vulnerable in the northwest part of its distribution, especially by agricultural intensifying or overbuilding of the habitats. 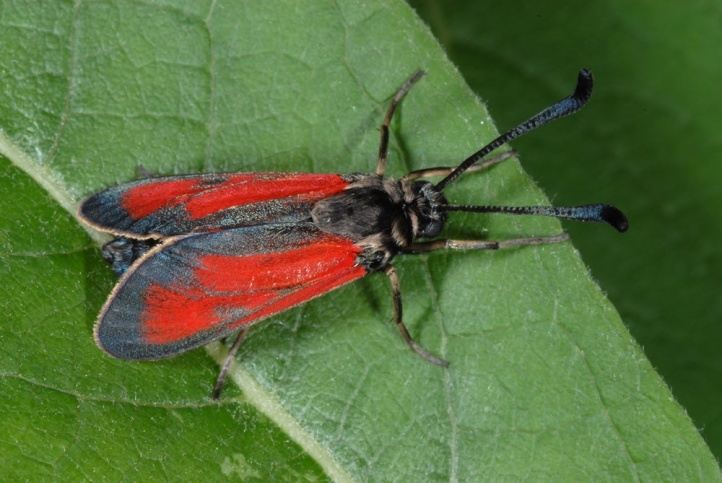 But overall, Zygaena punctum has a relatively large ecological valence. 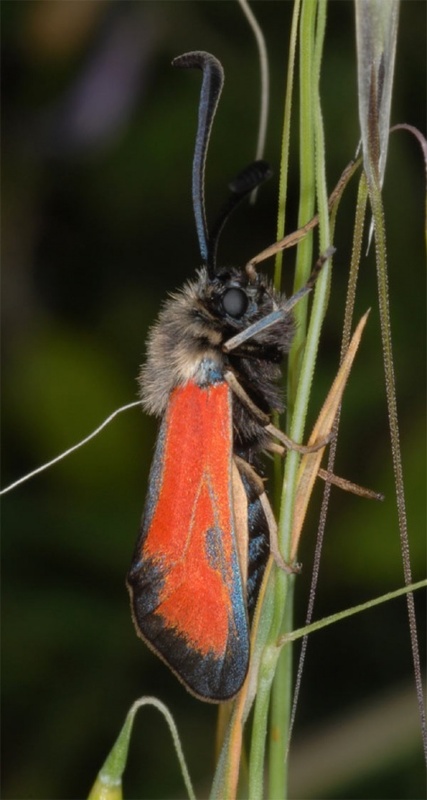 Zygaena punctum is an expansive Ponto-Mediterranean species with populations around the Black Sea and extends into Europe from Greece to eastern Austria. 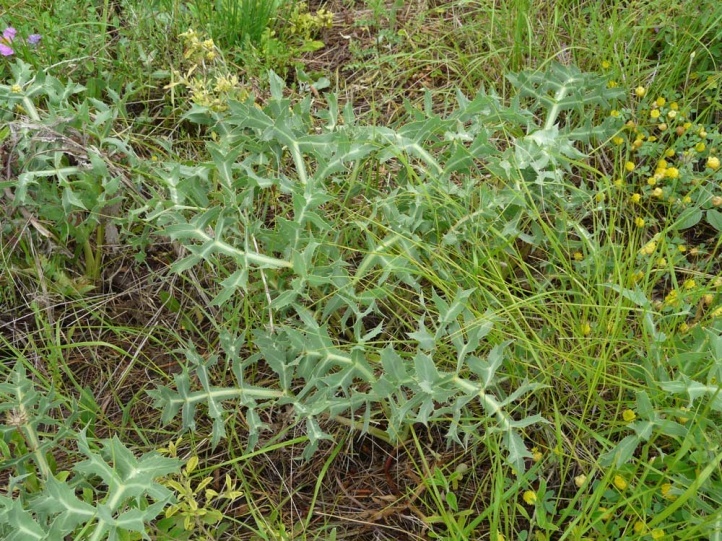 In addition, it is also found in central and Southern Italy. 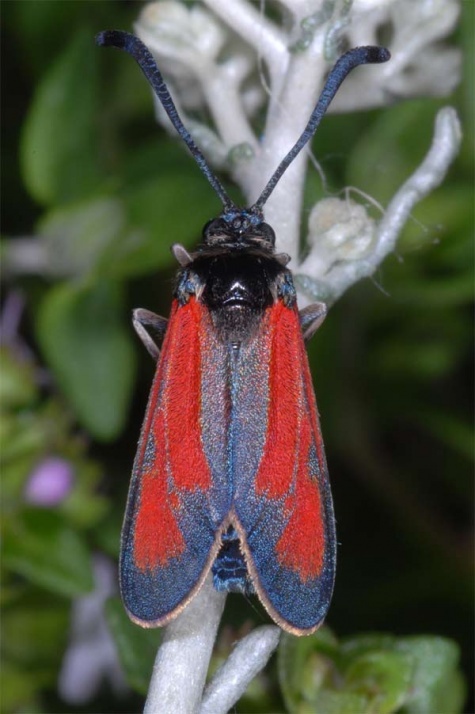 Zygaena punctum is similar to the closely related southwest European Zygaena sarpedon, but separated spatially.